Kingdom Trust’s customized solutions and experience with a wide range of investments, including alternatives like private equity and debt, will complement your current offerings and enable you to serve a wider range of clients. Our firm simplifies the complexities of custody and enables our advisor and broker-dealer relationships to focus more on their client relationships. Do you have clients seeking to invest in alternatives like real estate and precious metals? Have you ever been asked by a client if an investment can be held in an IRA or other qualified account? Are you increasingly fielding questions about alternatives or assisting clients with decisions about alternative investments? Do you want to integrate alternatives into your traditional platform? If you answer “yes” to any of those questions, then consider Kingdom Trust. Along with the required transparency, reporting and recordkeeping, your clients will benefit from our unmatched service, expansive educational resources and flexible pricing models. We work with RIAs and broker-dealers interested in introducing alternative assets like real estate and private equity, Self-Directed IRAs and other retirement and taxable accounts into their book of business. From a RIA looking to help clients diversify to a fund manager looking for a way to add alternatives to his or her offerings, Kingdom Trust can help bring alternatives into the equation. We have the knowledge and experience to custody alternative and traditional investments in individual client accounts and provide the timely and accurate recordkeeping and documentation necessary to properly administer the accounts. Our firm’s experience with retirement accounts allows us to properly execute account funding and investment directions without jeopardizing an account’s tax-advantaged status. Furthermore, as a qualified custodian, Kingdom Trust provides the custody requirements, reporting services and knowledge to help you stay compliant. And with aggregated data and portfolio-level visibility of your clients’ accounts, you can continue to provide timely and accurate service. Keep in mind that Kingdom Trust does not offer tax, legal or investment advice. Nor do we sponsor or sell investments. We won’t compete with you for your clients’ business and will serve as a third-party to your clients’ investment decisions. We can work directly with you, staying within established boundaries regarding client contact and helping you expand your business and provide even better service to your clients. 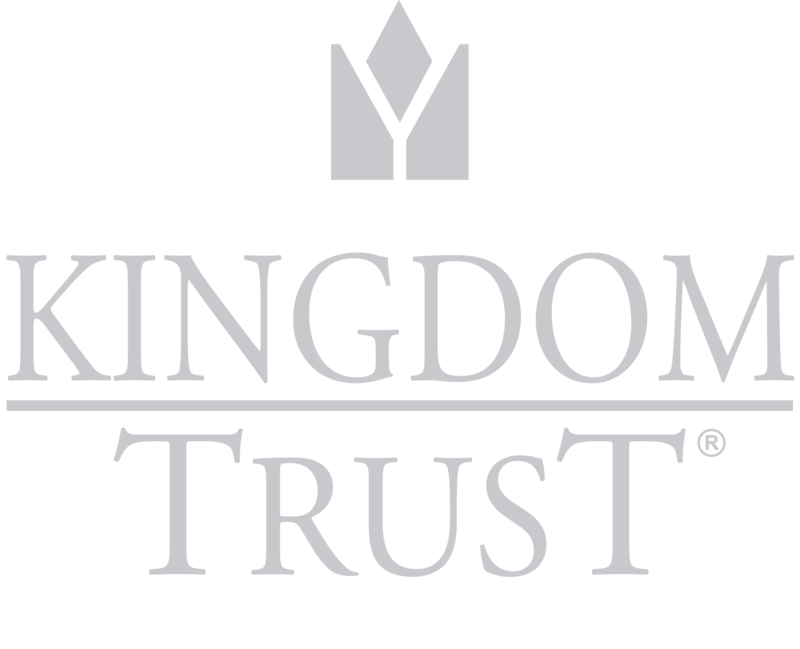 Want to learn more about working with Kingdom Trust for individual account custody? Check out our Solutions for Individuals section, or reach out to our Business Development staff today with any additional questions. Our team is here to help you get started. Kingdom Trust can also fund-level custody solutions. For more on this service opportunity, visit our Fund Managers page.